Collaborators of the Swedish DJ-producer say in a statement Friday that Avicii was close to completing his new album before he died last April in Muscat, Oman. His co-writers continued to work on the nearly finished songs and a new single, "SOS," will drop on April 10. The album, titled "TIM," will be released on June 6. Avicii's team says since he died, "the family decided not to keep the music locked away — instead they wanted to share it with his fans all around the world." 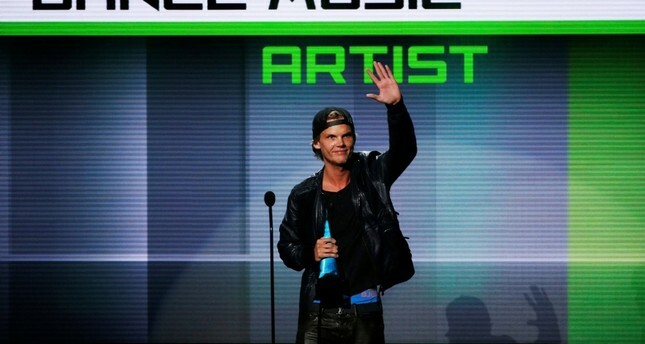 Grammy-nominated Avicii, whose real name was Tim Bergling, performed sold-out concerts for feverish fans around the world and also had massive success on U.S. pop radio with "Wake Me Up." In 2016, the performer announced he was retiring from the road, though he continued to produce songs and albums.